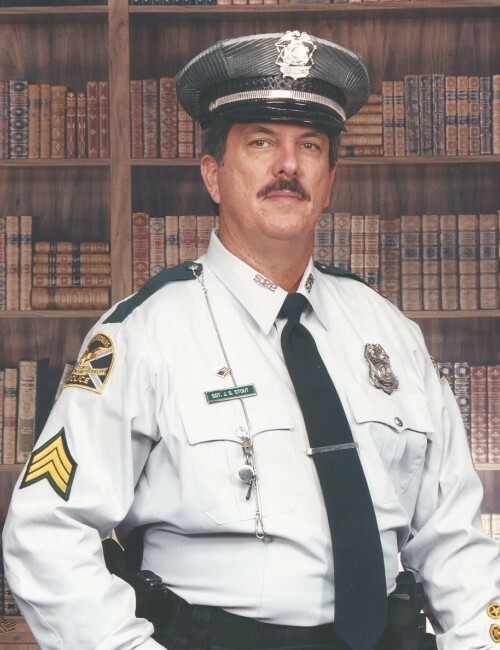 John "Stan" Stanley Stout, passed away surrounded by loved ones on November 6, 2018 in Brooksville, Florida. He is survived by wife, Elaine; daughters, Heather, Holly and Hope; and sister, Lurreene. He was a loyal and loving husband, father, brother and friend. 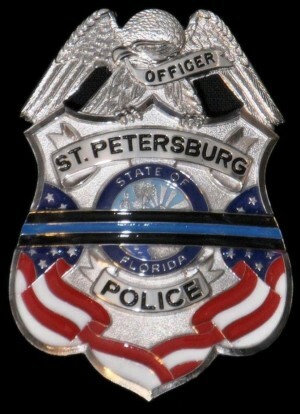 Stan gave nearly 26 years of service to the St. Petersburg Police Department and also served in the United States Army. A lifelong Florida resident, Stan graduated from St. Petersburg High School, St. Petersburg College and St. Leo University. Stan’s favorite hobby was hiking the Smokey Mountains on the Appalachian Trail.